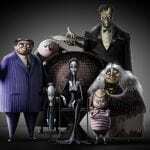 MGM’s animated The Addams Family feature has added an impressive list of voice talent to its cast, including the just-announced Charlize Theron, Allison Janney, and Bette Midler. The updated lineup includes Oscar Isaac as Gomez, Charlize Theron as Morticia, Allison Janney as the family’s arch nemesis Margaux Needler, Bette Midler as Grandmama, Chloë Grace Moretz as Wednesday, Finn Wolfhard as Pugsley, and Nick Kroll as Uncle Fester. The Addams Family is currently slated for an October 11, 2019 release, and will tell the story of how the Addams Family patriarch Gomez meets his wife Morticia, how they find their house, and ultimately start their family. The film will then see the family face-off against a crafted reality TV host while preparing for the arrival of their extended family. 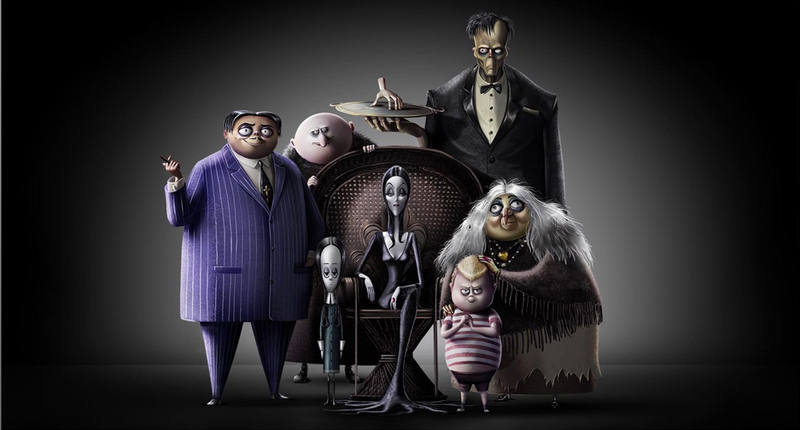 The Addams Family has been enjoyed in various incarnations throughout the decades, including the family’s debut as a New Yorker cartoon series in 1938, a black-and-white TV series in the early 1960s, a Hanna-Barbera cartoon in the 1970s, two Paramount feature films in the early 1990s, and most recently a Broadway show. The character designs for MGM’s upcoming film, however, are inspired by those in the New Yorker cartoons. Sausage Party‘s Conrad Vernon and Greg Tiernan are co-directing the film, with Gail Berman (via The Jackal Group) and Alex Schwartz producing and Andrew Mittman, Kevin Miserocchi, and Joe Earley executive producing. MGM Executive Director Tabitha Shick is overseeing the project for the studio. Cinesite Studios in Vancouver has been working on the CG animation and visual effects. Via Deadline and The Hollywood Reporter. What do you think of the voice cast for The Addams Family? Are you excited to see this classic family animated on the big screen next fall?